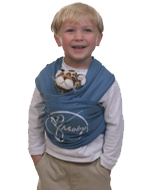 This one makes a great gift for siblings! 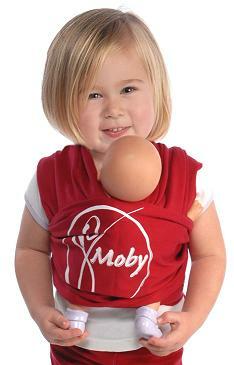 The wrap-around carrier made for kids to comfortably carry their own "babies". Colors: Most of the colors are the same as the regular Moby and can be found on the drop down menu.